There is a very interesting five part interview (a sixth part is forthcoming), Journey into a Libertarian Future: Part V – Dark Realities (see Part 1, Part 2, Part 3, and Part 4). It’s by Andrew Dittmer, who recently finished his PhD in mathematics at Harvard. 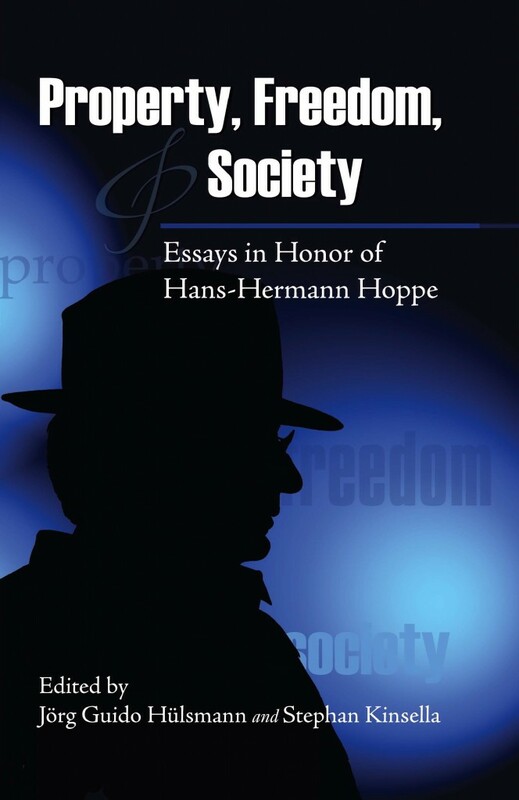 Dittmer extensively quotes Hoppe’s writing from his Democracy book in this interview. 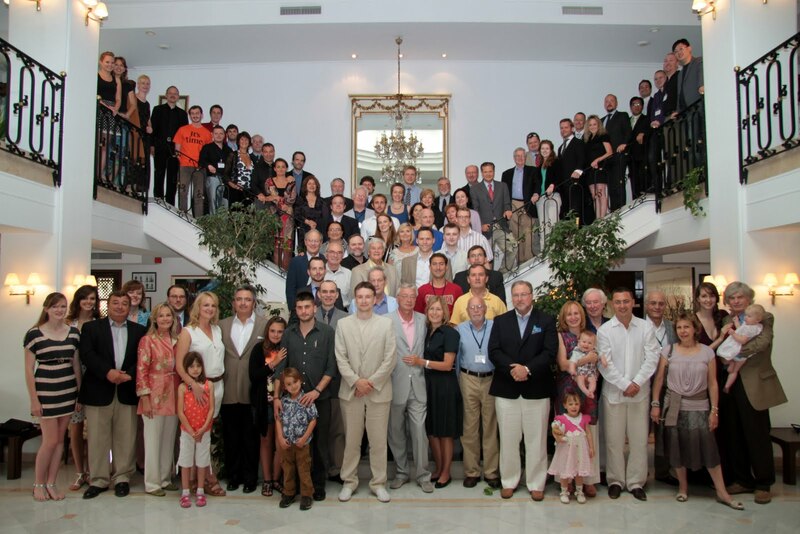 Update: Journey into a Libertarian Future: Part VI – Certainty. Next post: Skaskiw: Is the United States Too Big to Succeed?